Happy Thanksgiving! It’s time for another reveal at Southern Girls Challenge. It’s their 100th challenge so the theme is Celebration. 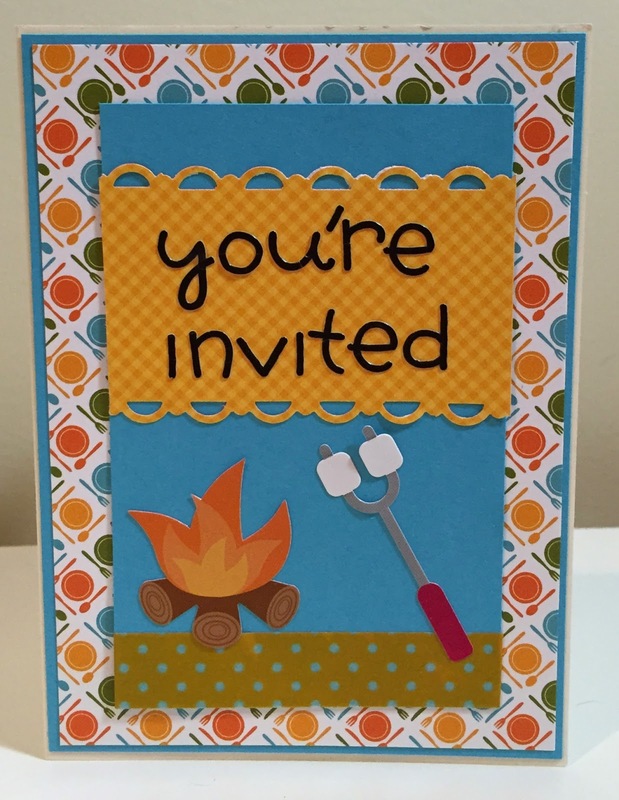 I chose to make a card inviting friends and family to an outdoor celebration. All the patterned paper and stickers are from the Doodlebug Happy Camper collection. 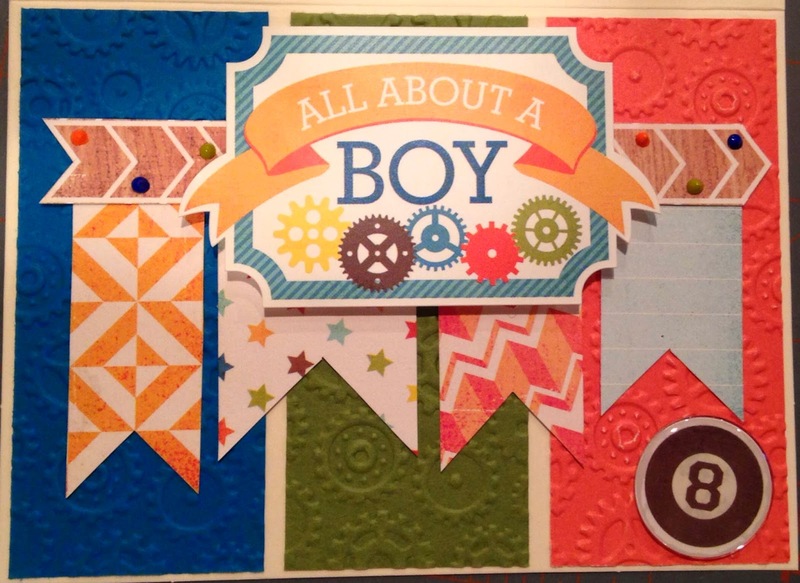 The letters and washi are from the general Doodlebug line. I’ll tell you I’m in LOVE with these letter stickers. The font and size are just perfect for cards and accent titles on scrapbook pages. I thought the paper with the place setting was just perfect for a barbecue invitation card. 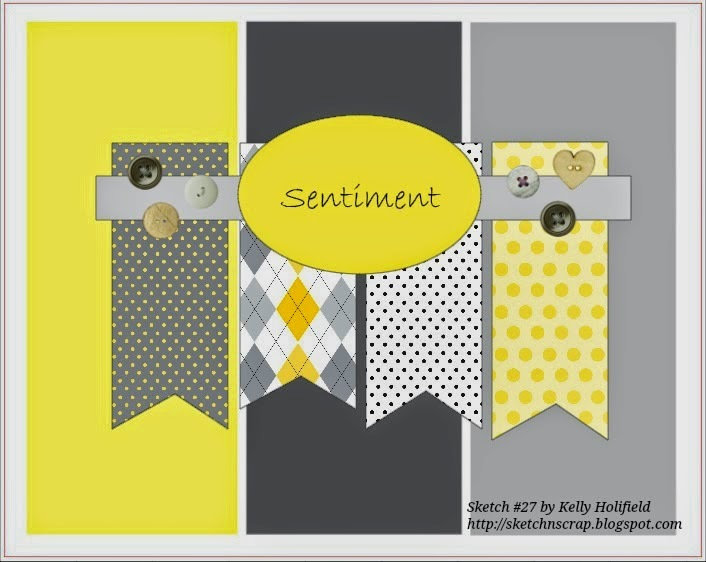 When you’re having a gathering do you make invitations or purchase? Until next time…Keep Scrapping! 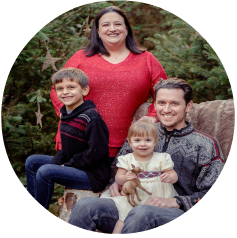 The Crafting With Dragonflies blog is celebrating their first birthday, and having a celebrate card challenge. I chose to make this card with this Close To My Heart sentiment because it’s cute, but also generic enough that I could use it for many different occasion rather than just one. I started with a Doodlebug Designs card base and inked the edges in a slightly lighter green. Added some co-ordinating wash tape, and the cut out with stamped sentiment. The green gem is from Queen & Co. Easy and quick, but very cute too. I also want to enter this card in the Sister Act Card Challenge: Anything goes. Make sure to check them out often as they have really cool card challenges. Until next time….Keep on creating! I was working on a bunch of spring themed cards for an exchange, and really liked the result of this friendship one. I used my favorite color in the certainly celery Stampin’ Up paper so I could enter the Crafts Galore Encore Challenge. 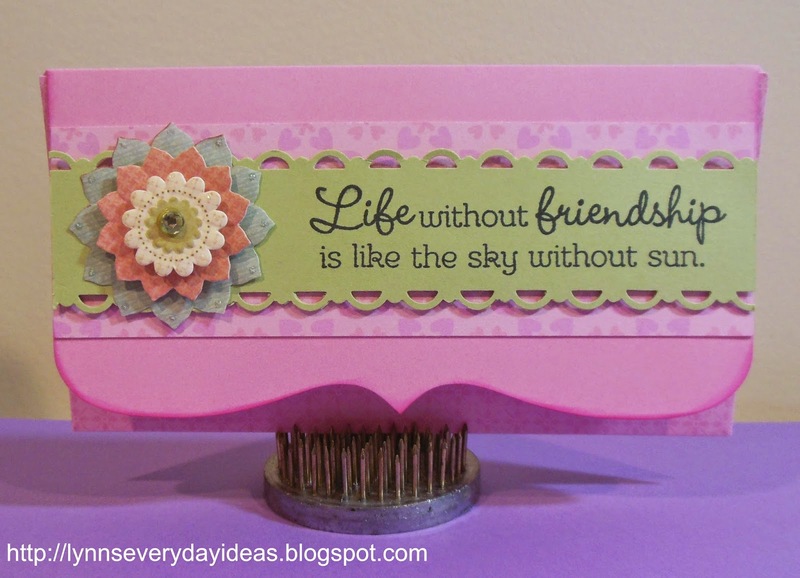 The card base is Doodlebug, the flower is K & Company and the sentiment from Close To My Heart. I like how these shaped cards fold out into three pieces that all contain a writing area. I always enjoyed pen pals as a young person and still enjoy receiving a letter so these appealed to me right away. I’d also like to enter this card into the Craftin Desert Divas and Sister Act Card Challenge anything goes challenges. Thanks for joining me, and I’d love to see what you’ve been creating lately.